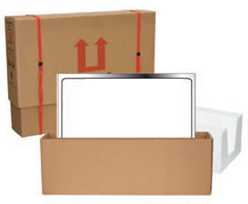 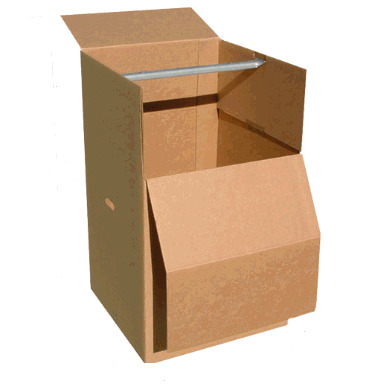 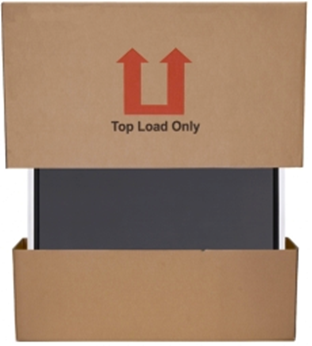 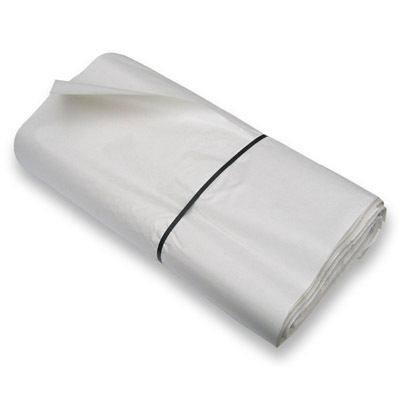 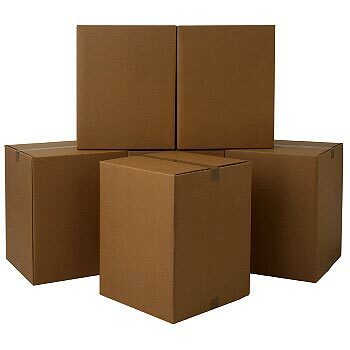 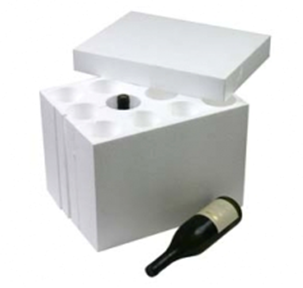 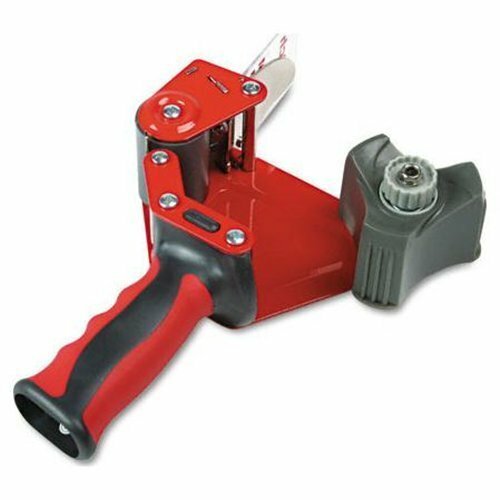 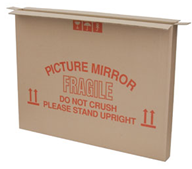 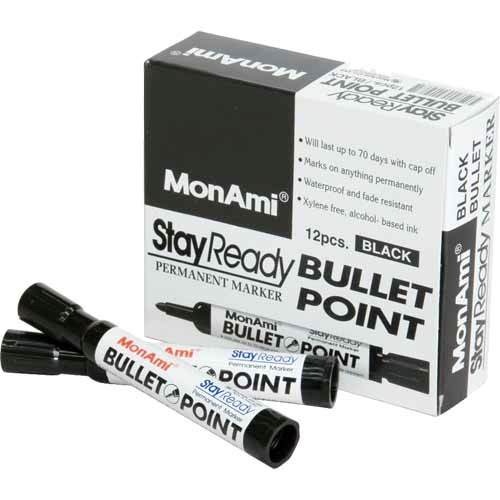 Very strong removal box ideal for items; e.g. 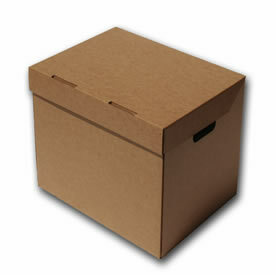 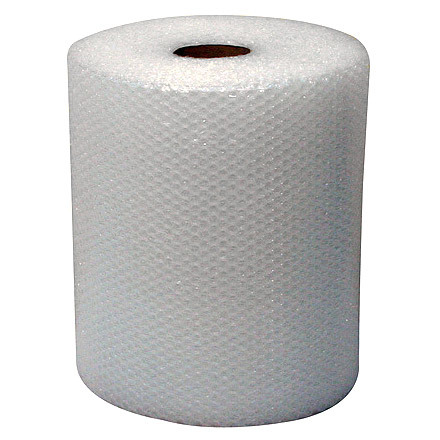 videos, DVDs, CD, cassette tapes, cutlery, electronic games, toys, ornaments with bubble wrap. 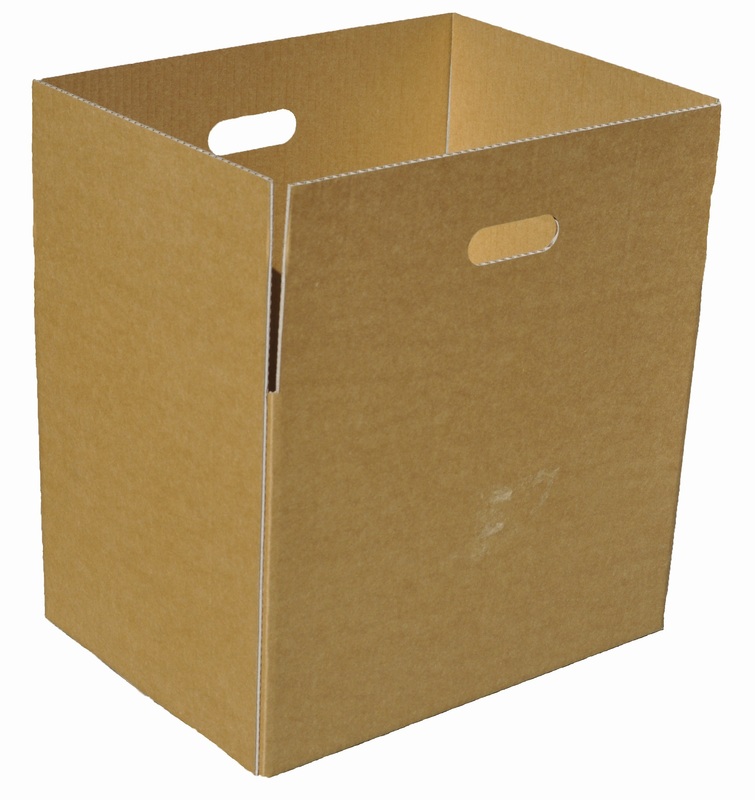 Keep your suits and shirts clean and organised with this superb sized wardrobe box. 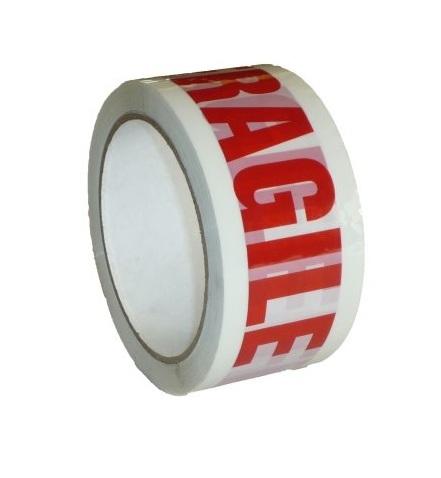 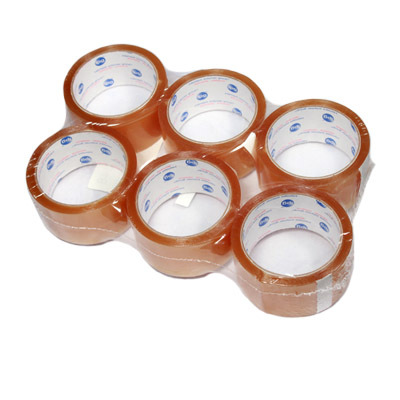 High quality & heavy-duty premium brown packing tape.